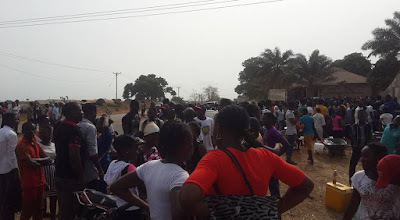 Home News JAMB Registration Turns Bloody In Makurdi As police Suspect Is Being Sheilded. 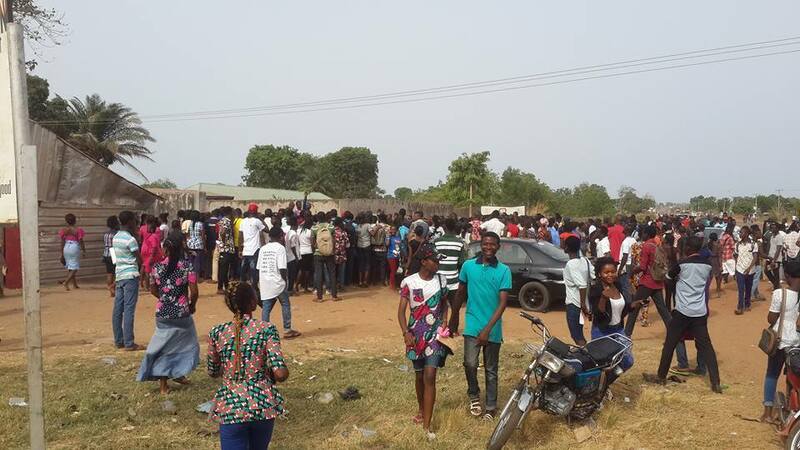 JAMB Registration Turns Bloody In Makurdi As police Suspect Is Being Sheilded. This was shared by Tio Tyover. I was at the timber shade this morning where I came to buy some building materials for my house project, then I heard some gun shots (2) from the direction of Mt St Camel girls college where I was made to understand is a Jamb registration center. On my arrival I saw this person by name Asom Silas who has been injured, some are saying is a gun shot or others have given me different accounts as to what happened. I tried talking to one of the police men in the Zenda patrol car but refused to reply to my questions. How can a police officer open fire on this children remains a mystery to me. I request relevant authorities give attention to this situation before it escalates. 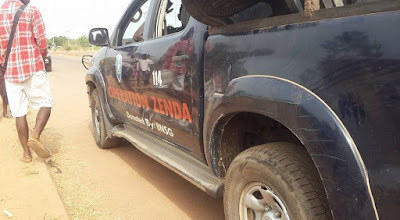 Well, as at the time of writing this report, there is no official press release or statemnt from either the police, jamb mngemebt or the state government.